The jobs of hundreds of thousands of Canadians are at risk from digital piracy, media companies say. A Bell Canada office in downtown Ottawa, Nov. 26, 2008. 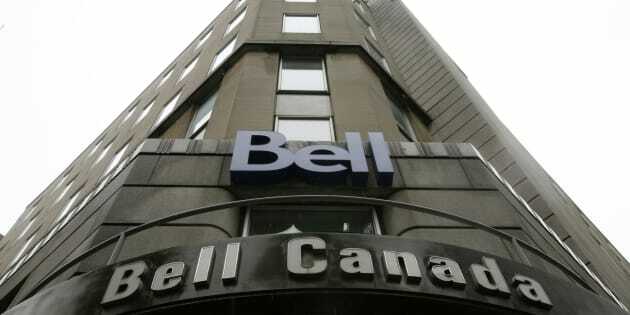 A campaign led by Bell has come up short in efforts to convince Canada's telecom regulator to institute a website-blocking plan to address online piracy. Canada's telecom regulator has rejected a proposal from numerous media giants, including Bell and the CBC, to institute a system for blocking websites accused of piracy. In a decision issued Tuesday, the CRTC in essence said it doesn't have the jurisdiction under the Telecommunications Act to force internet service providers to block access to certain websites, as the Bell-led coalition had asked. Making such a move would be stepping on Parliament's toes, the regulator said. "Copyright piracy causes harm to the Canadian broadcasting system and the economy," the CRTC said in a statement. "However ... other avenues are more suitable to address this issue, which include the ongoing parliamentary review of the Copyright Act, as well as the expert panel review of the Telecommunications Act and the Broadcasting Act." Consumer activist group OpenMedia called the decision a "huge win for Canadians." "Bell's FairPlay proposal would have seen innocent content knocked off the Internet, without any court oversight or due process," the group's executive director, Laura Tribe, said in a statement. Under the FairPlay proposal, the CRTC would have created an "Internet Piracy Review Agency" that would maintain a blacklist of websites accused of pirating digital content. The CRTC would have been in charge of ensuring that internet providers block access to those websites. "The jobs of hundreds of thousands of Canadians who work in the creative sector are at risk as a result of increasing online piracy, from songwriters and set builders to makeup artists and local news reporters," the coalition said in a press release earlier this year. "Payments from legitimate streaming services, broadcasters, distributors, and exhibitors help support these artists and creators." The CRTC's decision may not be the end of attempts by Canadian media companies to see some sort of website-blocking regime put into place, said Michael Geist, the Canada Research Chair in internet and e-commerce law at the University of Ottawa. 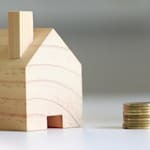 "Bell will surely continue to pursue its proposal in alternate venues," Geist wrote on his blog. "Thousands of Canadians stepped up in the spring to ensure that the (CRTC) was aware of the legal, technical, and policy concerns with site blocking without a court order. In the months ahead, they may need to speak out yet again."